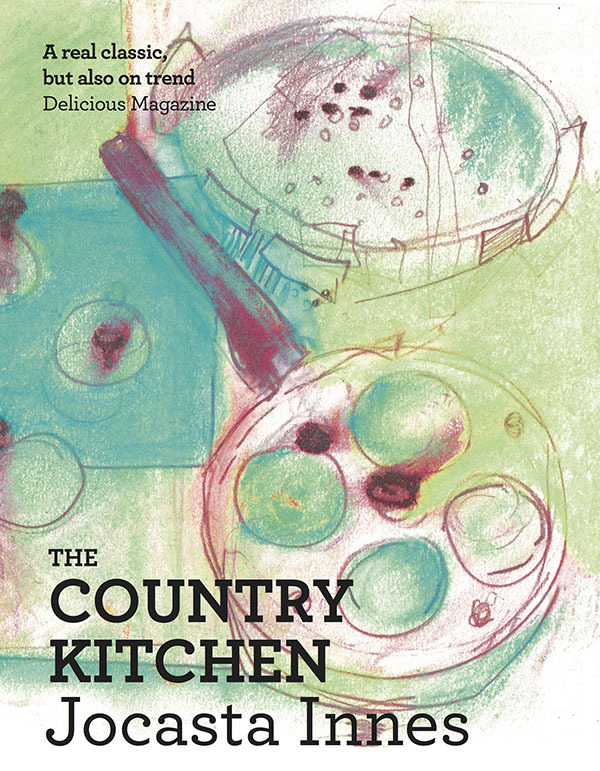 Argonaut Books publishes books about food and place. 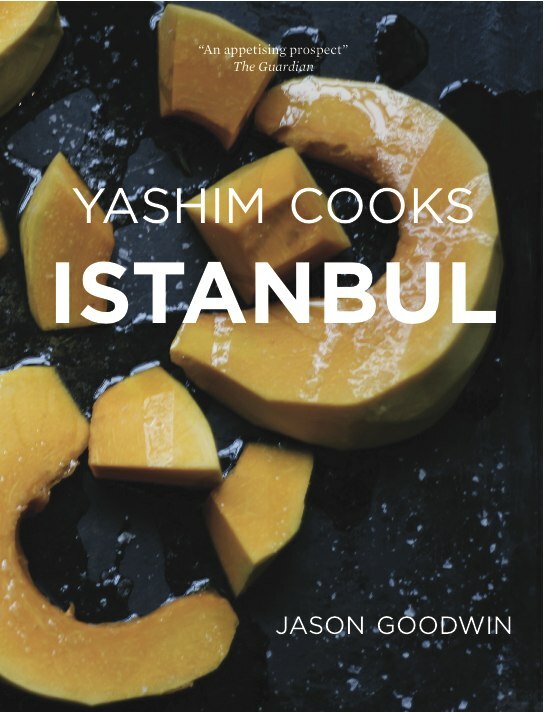 Following the success of YASHIM COOKS ISTANBUL we’re pleased to announce our forthcoming titles for the year. 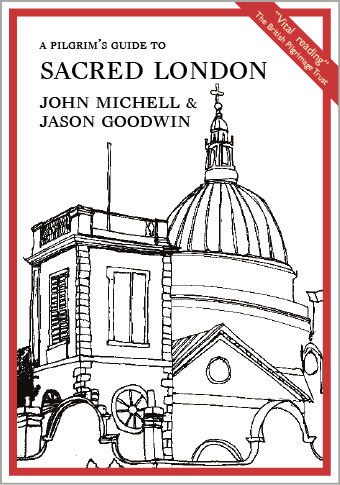 November 2018 – Pre-Order Now!